Harry Kane has said he wants to be part of Tottenham Hotspur’s future as long as the club is “moving in the right direction” and matching his ambition. The striker has developed into one of the world’s leading footballers since breaking into the Spurs team and is generally considered the best No. 9 on the planet. 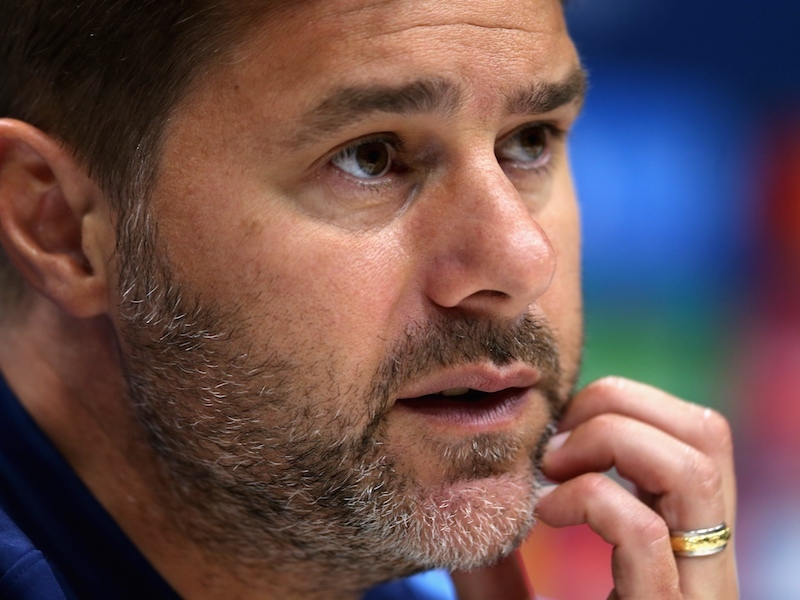 That said, he is yet to win a trophy despite Tottenham’s transformation into challengers under Mauricio Pochettino. In the past, Kane has suggested he could spend his entire career at Spurs having grown up supporting the club. But as the Londoners continue to miss out on silverware and seemingly refuse to invest in improving the team, there will always be questions marks around Kane’s future. Speaking to ESPN, Kane reiterated what he has said in the past about remaining at Tottenham. “I’ve always said as long as the club is moving in the right direction and showing the right ambition, I want to be part of the journey,” the 25-year-old said. Essentially, Kane is saying he will be happy at Spurs as long as Pochettino and Levy continue moving the club forward. His words could put pressure on the club to bring in new players this summer having failed to do so in the last two transfer windows. Without signings, Tottenham risk falling further away from the Premier League’s leading pack and losing key figures like Kane and Pochettino. Do you agree with the above? Let us know your thoughts in the comments section below. Of course , we must keep buying young talent that will make us a better team for a longer period of time . This will also see Pochetino stay and fulfil what he has started at Spurs .